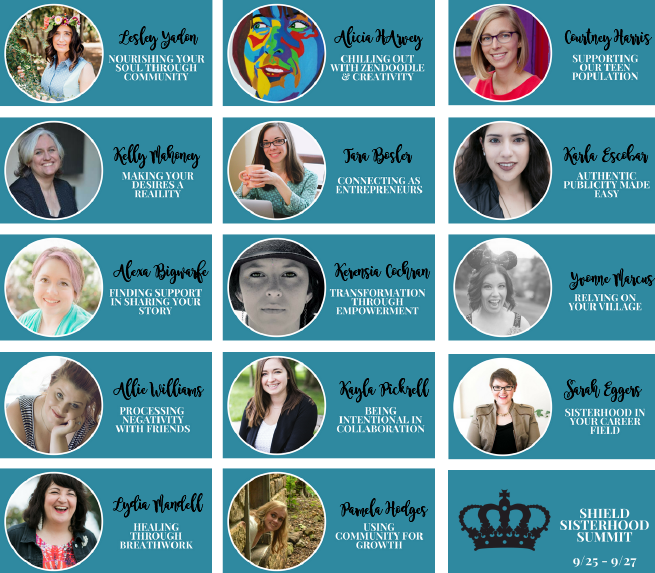 Join us September 25 – 27 for our first virtual summit where we dive into all things sisterhood and collaboration! 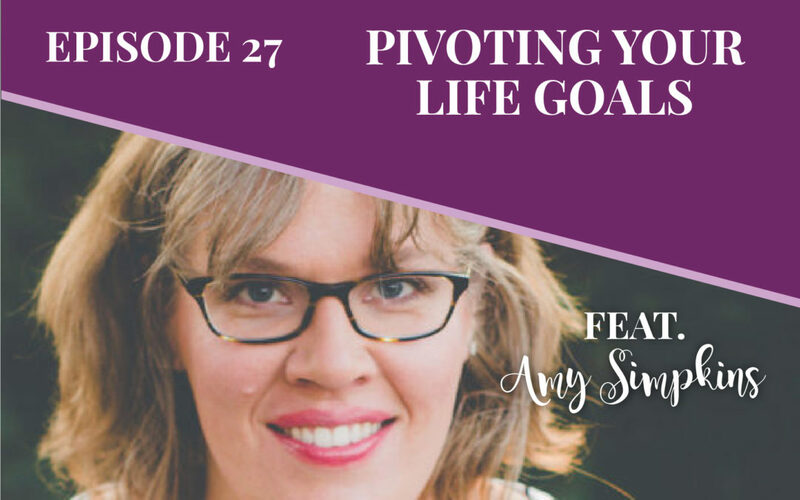 How Amy went from a childhood dream to be an astronaut to spacecraft engineering to life coaching. How she still loves to talk science and follow her old colleagues even though her passions shifted in a different direction. 1o years in she had accomplished so many of her goals and what she really wanted was something new. Deciding not to be an astronaut because of her connection to her creativity and innovation. Amy’s identity crisis because she was entirely wrapped up into her work. An offhand comment from a friend that rocked her world. How being too general scared her off at first. How valuable her engineering mindset is in the entrepreneurial world. The entire process that doesn’t happen overnight. Start with crafting the initial vision – what you know. 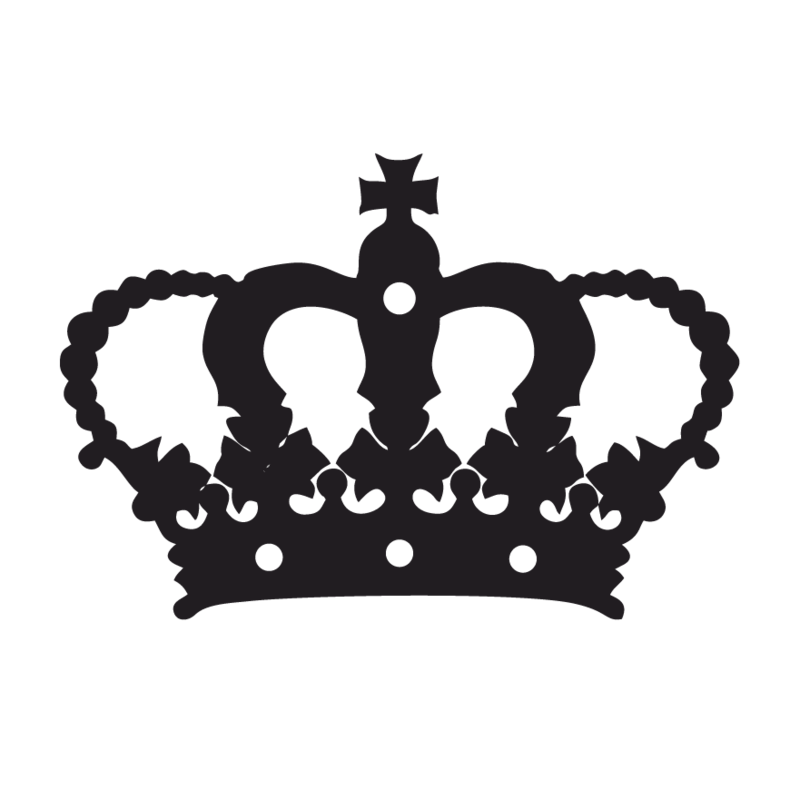 It is a process, not an event. You don’t have to have all of the answers to get started. You start with what you know and you move forward a little bit and do a test. That test can generate some revenue for you. 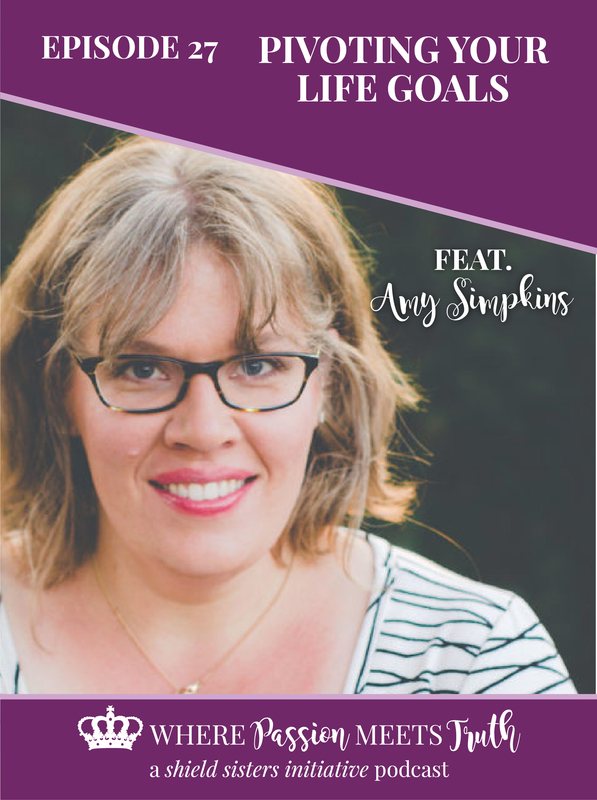 Amy Simpkins is a speaker, entrepreneurship coach, and vision architect. As an MIT-trained engineer, she architected complex missions to outer space. Now she’s applying that proven technical knowledge and big-picture mindset to help you shift your business from POSSIBLE to PROFITABLE. She helps her clients craft clear, big-picture visions and then use an iterative implementation approach to make those visions reality, creating revenue and unstoppable momentum along the way.